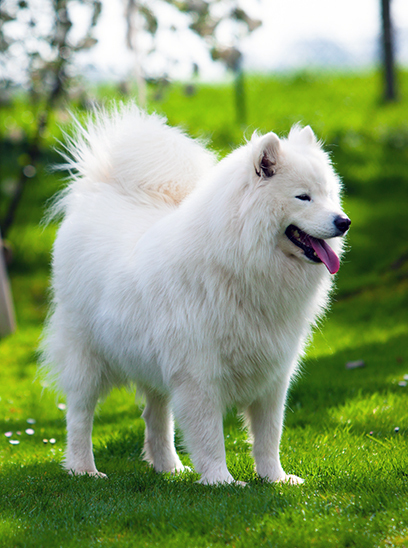 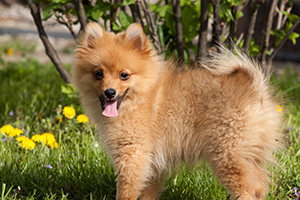 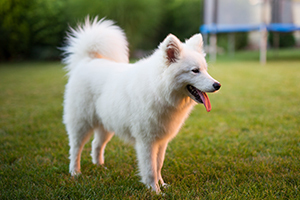 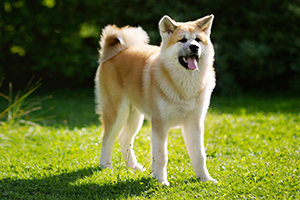 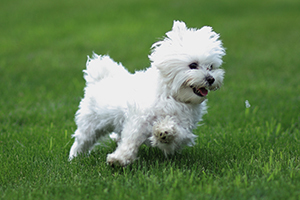 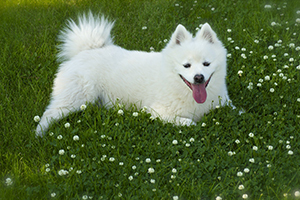 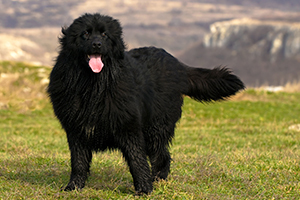 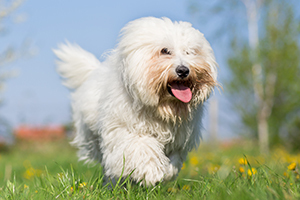 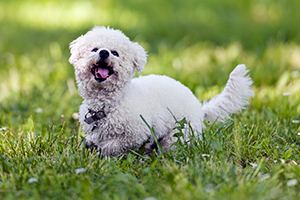 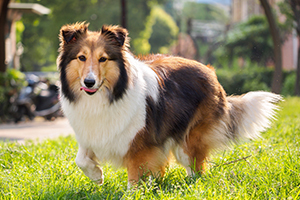 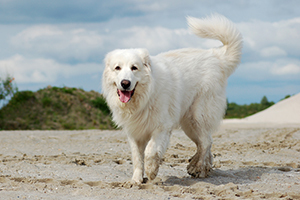 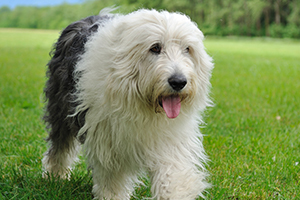 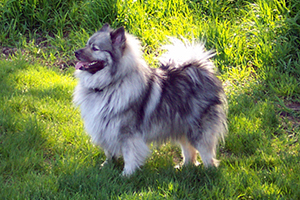 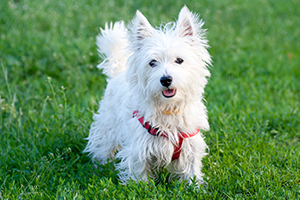 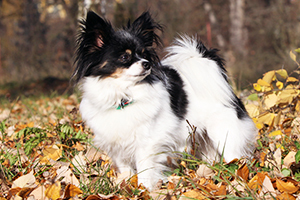 While you might think that only toy breeds like the Bichon Frise or the Papillon fall into this category, all Spitz breeds—from the Pomeranian to the Karelian Bear Dog are quite fluffy. 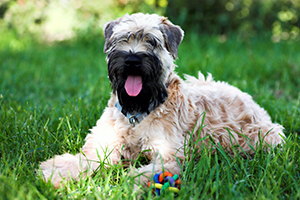 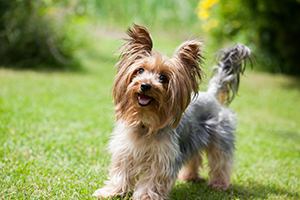 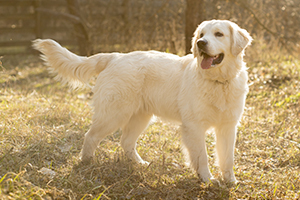 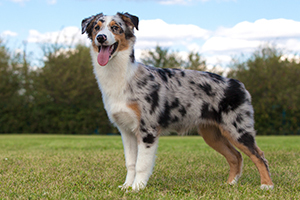 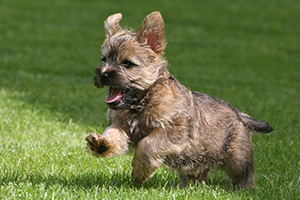 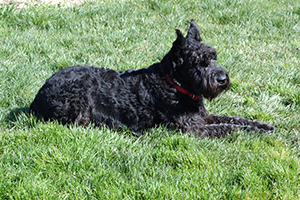 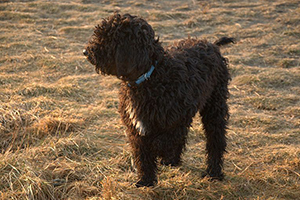 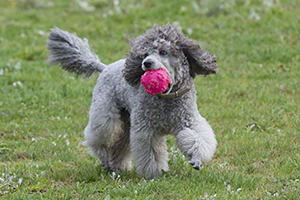 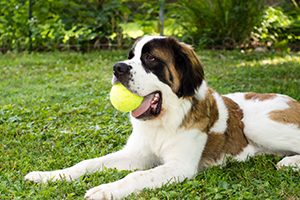 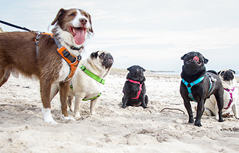 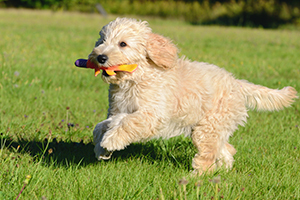 Narrow your search by defining what you most want in a pup—size, activity level, trainability, intelligence, companion and social abilities. 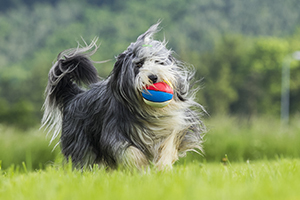 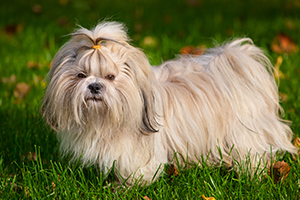 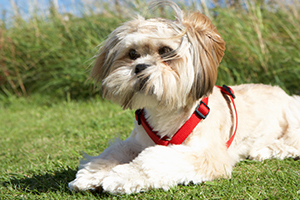 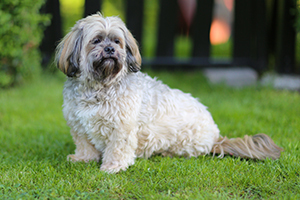 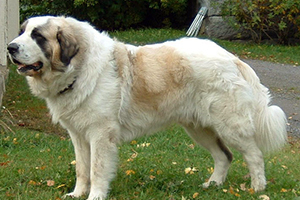 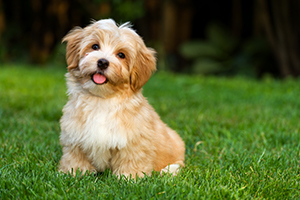 Pekingese and Lassa Apso are breeds that are quite fluffy and don’t require much activity, but they are notoriously temperamental, sometimes jealous of children and quite aggressive. 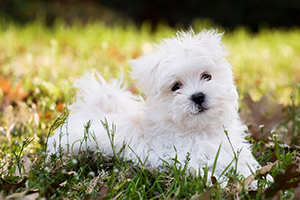 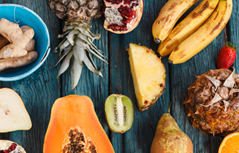 Try a Maltese instead, known for their intense sweetness and low activity needs. 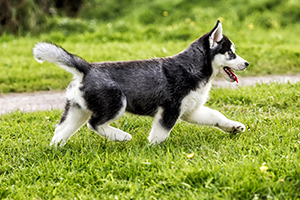 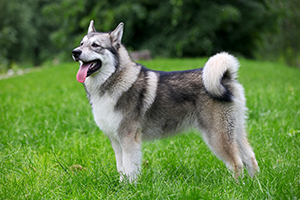 If you’re a committed daily runner or love to trek nature trails, consider a Husky or Malamute. 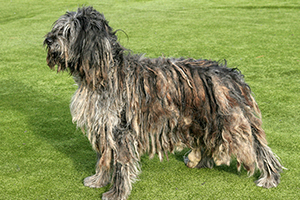 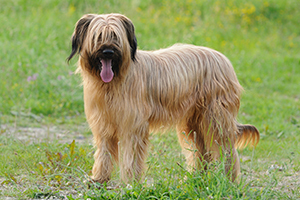 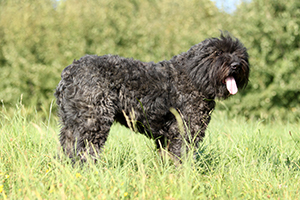 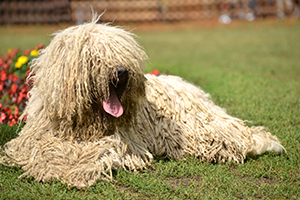 These breeds were tailored to spend all day every day in the traces without tiring.